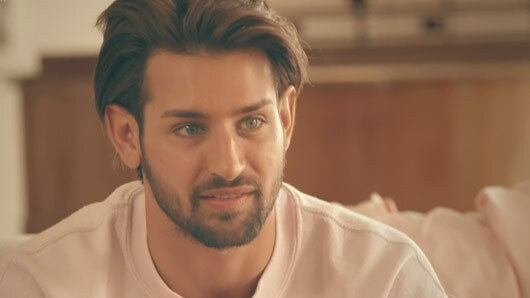 Made In Chelsea‘s Ollie Locke will be leaving the series once Binky Felstead has given birth. However, the fan-favourite has now confirmed that he will be calling it a day once his best friend Binky has had her baby girl. Ollie revealed that he will be walking away from the reality show after six years in order to focus on his gay dating app, ‘Chappy’. He told the Daily Star: “I’m just so busy at the moment I don’t have time to film. One thing’s for sure; the show will not be the same without his iconic awkward pauses and hilarious remarks. You will be missed, Ollie! Last week, Binky and her boyfriend Josh ‘JP’ Patterson unveiled the gender of their baby. The news was revealed during the latest MIC episode, when the cast gathered at a gender reveal party to vote for whether they thought Binky would be giving birth to a baby girl or a baby boy. Taking to the microphone, Binky’s BFF Ollie announced that the pair will be having a girl as a flurry of pink confetti fell down from the ceiling.